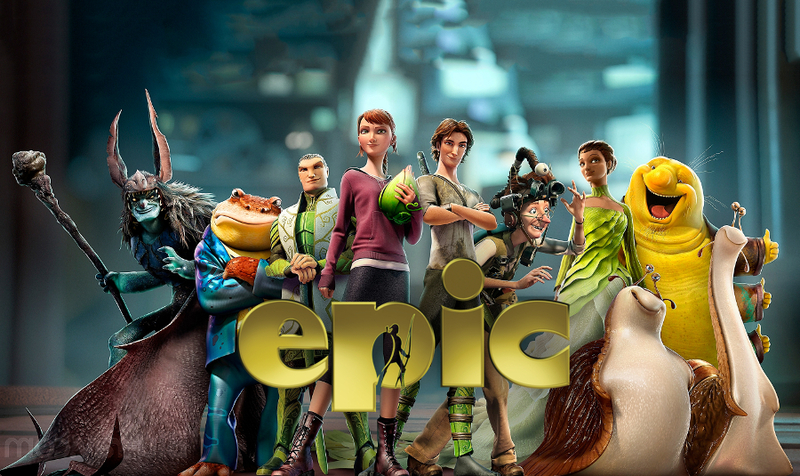 Epic is an animated by film from Blue Sky Studios, the makers of Ice Age and Rio. It tells the story of a teenage girl whose dad is eccentric and doesn’t have time for her. he’s obsessed with finding miniature people in the forest. After the girl named MK is magically shrunk, she finds herself surrounded by the dwellers of the forest. 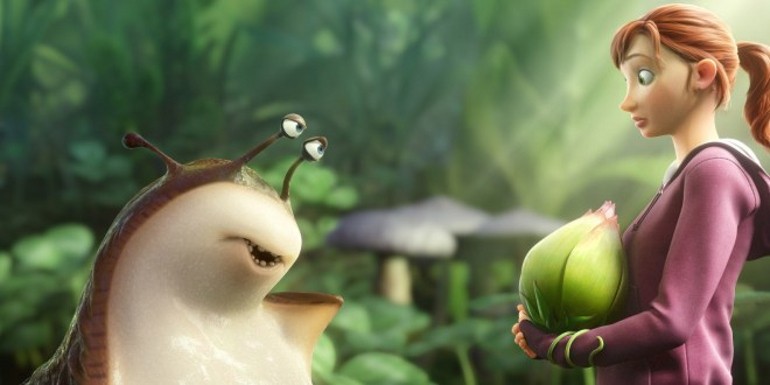 Epic is a typical animated family film with colourful characters and humour for kids. The plot is relatively cliché as are the characters. Its the usual “we’ve got to do this thing before midnight or everythung we know will be taken over by the force of evil” story, it had similarities to the likes of Arthur and the Invisibles or A Bug’s Life. Epic on the whole is visually driven with a lot of impressive shots and creative character designs. 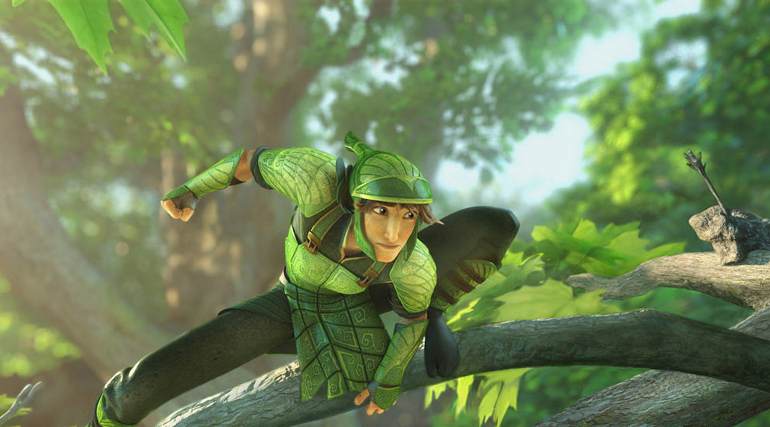 The film was well animated and was a joy to watch from that perspective. Humour in the film varied, some jokes were not funny at all or just a little outdated, other jokes made me laugh out loud. It is definitely a movie more directed towards younger children but it lacked that something for the adults which we often get from Pixar. One of the things that put me off was the voice acting. Most of the main cast were big names with some picked on their name rather than their suitability for the role in my opinion. The queen of the forest is played by Beyoncé but every time she spoke I just pictured Beyoncé rather than a character, I didn’t really get a sense of acting from her. In conclusion Epic isn’t all that Epic, just decent enough to spend some time watching for an hour and a half. The story has been done many times before but the visuals makes it stand out from the crowd. A good film for families to enjoy together.